Queen Bey is a generous ruler. 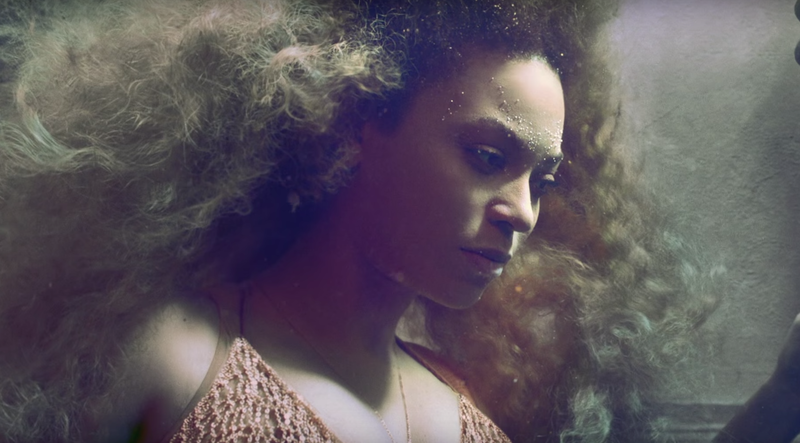 For her birthday, which was this past Saturday and is colloquially referred to as “Bey Day” (soon to be recognized as a national holiday – we hope), Beyoncé released yet another ‘Lemonade’ music video on YouTube, announcing the video drop on her Facebook. The first video from the Lemonade album to be released was “Sorry,” which features the work of NIgerian body artist Laolu Senbajo and the twerking skills of champion athlete Serena Williams. This video, titled “Hold Up,” is probably best identified by the now infamous Roberto Cavalli yellow ruffle gown and a baseball bat wielding Beyoncé, because a scorned Beyoncé is not to be messed with. So for those of us who missed the HBO weekend drop of Lemonade, or haven’t purchased the visual album, Beyoncé is generously letting us in on what people – pop-culture aficionados and political commentators alike – have been discussing for the last few months. Watch the video for “Hold Up” above!